After trading up for the #1 pick, The Pittsburgh Vipers selected swingman Triston Lane from Arizona with the top pick in the 2025 Draft. Kentucky's Jamar Walcutt, widely considered the best player in the draft, went #2 to Seattle. The Cyclones shocked onlookers by selecting Duke's Pape Diop at #3. Drones SF/PF Eric Holden returned from sore finger. He was out 5 days. The JBL Stars of the Sim gives spotlight to the top 5 players with the highest game scores for the sim (4 Sim Days). This is to further highlight the best performances of the sim and give credit where credit is due. We’re through Days 1-8 of the 2025 season. We take a look at the stand-out rookie performances. Here we go again. The annual tradition of #JBLRank continues. Turn up the spice! New! 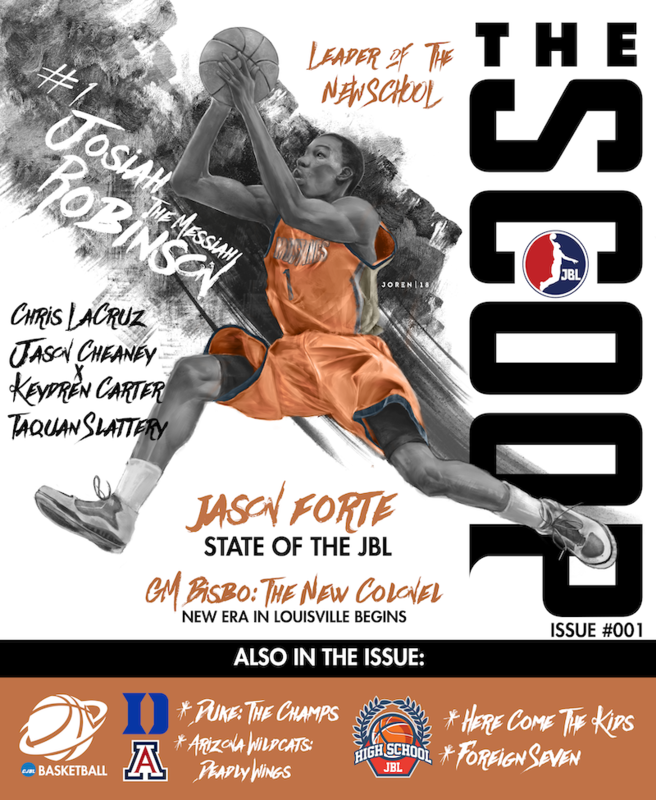 Read the first issue of The Scoop. 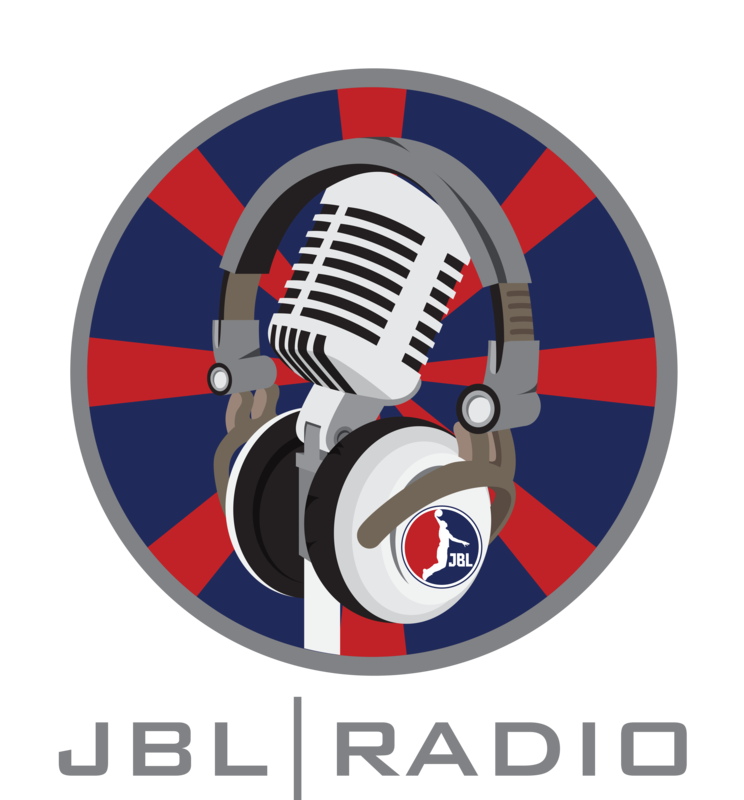 Listen to the latest episode of JBL Radio here. Free Agent C Troy Nelson returned from ruptured ACL (Grade III). He was out 92 days. Rockets C Keemar Campbell returned from sore elbow. He was out 8 days. Hassan Bundu (Vipers) suffers injury (broken leg (lower)) in Day 35 Vip-Vul game. Vipers PF Hassan Bundu suffered an injury (broken leg (lower)) during the Day 35 Vipers-Vultures game. He will be out indefinitely. Huskies PF/C Quavius Williamson returned from sore knee. He was out 2 days. The JBL Stars of the Sim gives spotlight to the top 3 players with the highest game scores for the sim (4 Sim Days). This is to further highlight the best performances of the sim and give credit where credit is due. The Fireballs have won 6 games on their last 7 games big wins against Huskies, Thunder, Skyhawks and Predators, only losing to Rockets at home. The Fireballs have lost 3 straight losing to Scorpions at Vegas, then Dragons at home and to the Knights at Kansas City.